Part 1 of my two-part series on obtaining Canadian Second World War service files dealt with records belonging to those who died in service between 1939 and 1947. 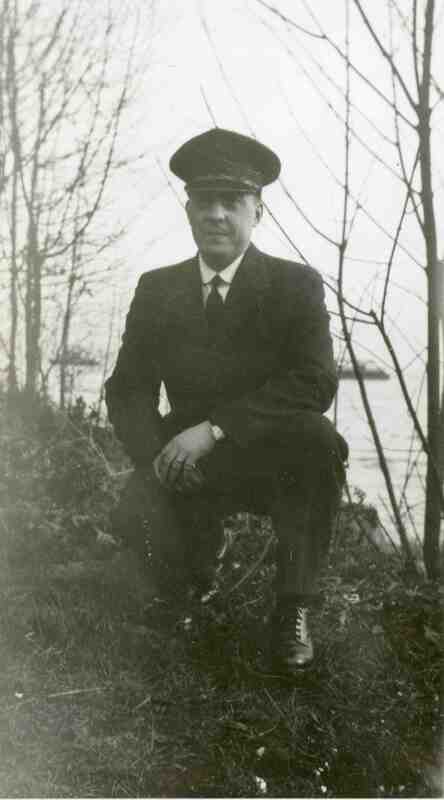 Part 2 focuses on service files associated with Canadian servicemen and women who served between 1919 and 1998 and who died from 1948 to present. These restricted records are held by Library and Archives Canada and requests must be accompanied by supporting documentation. You must provide proof of death unless the individual died while serving in the Canadian Armed Forces. This can be a copy of a death certificate, an obituary or funeral notice, or a photograph of a headstone. That individual must provide signed authorization allowing their information to be released. These service files can be requested through a formal process or an informal process. Please be aware that LAC’s Requests for Military Service Files web page describes the informal process. If you are “…a Canadian citizen, a permanent resident of Canada, or an individual or corporation currently present in Canada” you may make a Formal request under the Access to Information Act. There is a $5 application fee but you should receive the file within 30 days. It is very important that you use the link I have provided above and not the “ATIP Online Request service” link provided in Option 2. The link above takes you to an online form that captures your contact details and information on the records you are requesting. This is a general purpose form and is not tailored specifically to military service file requests, therefore include as much detail as possible so that LAC can locate the service file of the individual you are researching. This can include full name, date & place of birth, date & place of death, service number, rank, branch of service, names of father, mother, spouse, etc..
After submitting your request you will be provided with a link to a page where you can pay the $5 application fee. You will also receive a confirmation email that includes your unique request number and a copy of the information you provided. The second option is to make an informal request, either by using LAC’s four-step ATIP Online Request service or by completing their Military Service Information application form (a pdf document) and mailing, faxing or delivering it in person. There is no fee for making an informal request and you will receive an acknowledgment from LAC within 30 days but be aware it could take 12-14 months to receive the service file. Priority will be given to requests required for “pensions, allowances, claims and other benefits” so if this is the case be sure to indicate it on the application form. Unlike option 1 this ATIP Online Request service is designed for military service record requests and includes the ability to attach supporting documentation. Regardless of which option you choose the service file you receive will be a genealogy package containing the most important documents relating to the individual’s military service but not the complete service file (and if the individual died within the last twenty years then only limited personal information will be released). Should you wish to order a complete service file you must specify this when requesting the records. Be aware that reproduction fees will apply (40 cents per page) and that service files can contain hundreds of pages! 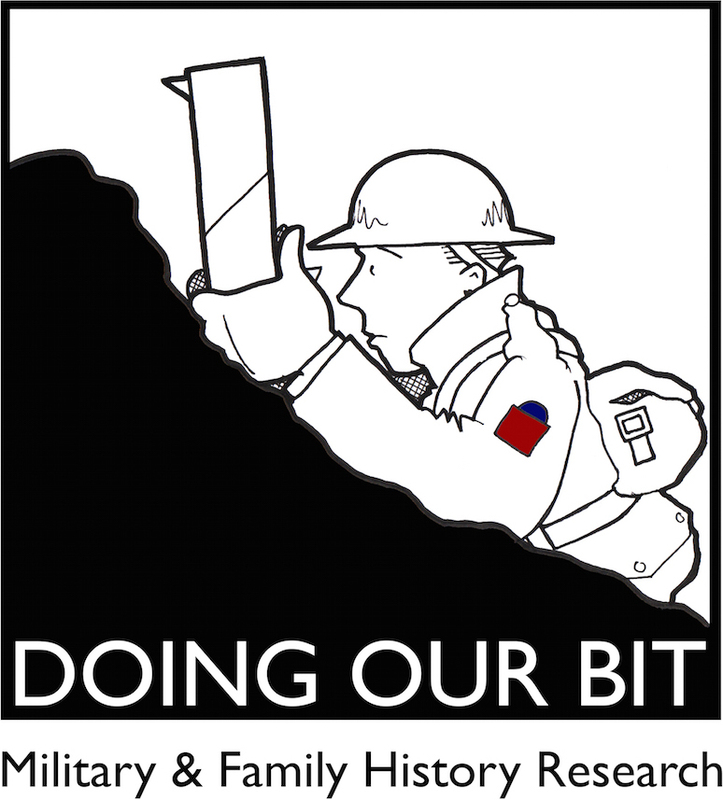 If you require assistance researching an individual who served in the Second World War please consider supporting this website by taking advantage of my military and family history research service. Thank you to Library and Archives Canada for their quick response to my many questions.